Shintaro′s roots were initially established by producing CD and DVD media. Since these humble beginnings, Shintaro’s product portfolio has steadily grown and continues to expand in response to consumer demand. 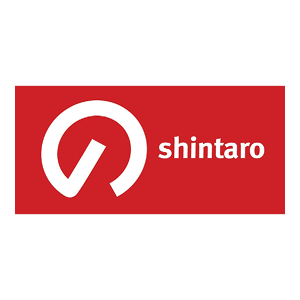 Today, Shintaro is a leading supplier of consumer products in the fields of Portable Storage, Digital Photo Frames, Optical Media, Camera Accessories, Keyboards and Mice. 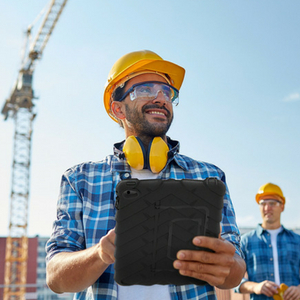 By keeping a close eye on developing technology trends, the Shintaro brand consistently offers smart, cost-effective and creative solutions to the personal technology demands of everyday life.